Complete person is my personal blog. Here I am sharing my research, experience and opinions perticularly related to health and wellness. Complete Nature Cure is a Category that covers all most all the natural ways of treatment for any diseases. 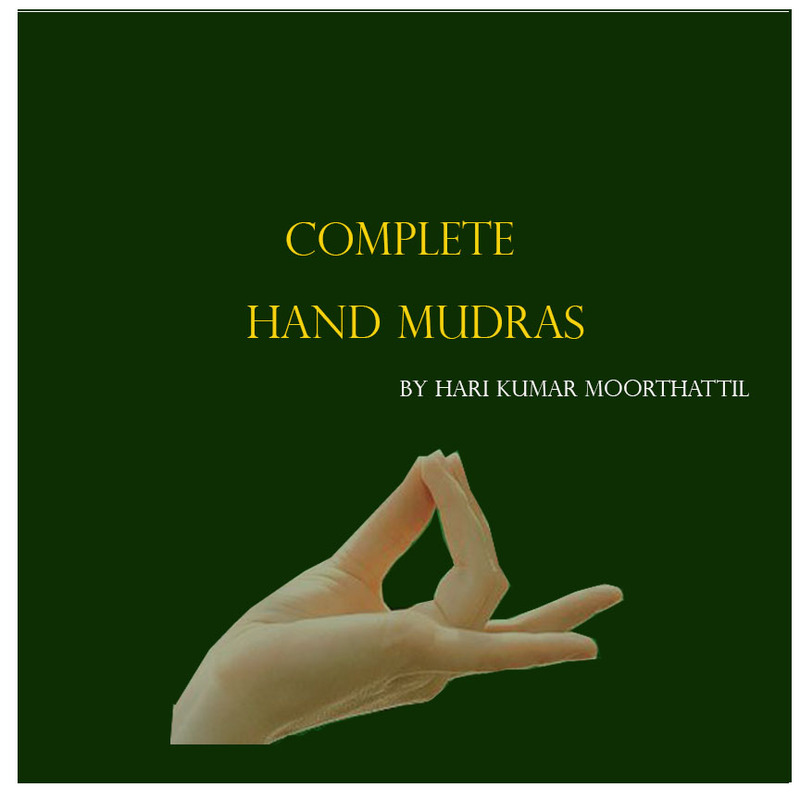 Mudras is a Category that covers a complete list of all the mudras. Different Mudras for Different Diseases is a post that covers a list of all the diseases and mudras for it. Ayurveda is a category that covers the Ayurvedic approach and remedies towards diseases. Books is a category that covers a list of books are available to buy and download. In search of essays for sale online? You can buy professional essays from CustomWritings.com.